This book provides a state-of-the-art review of high-level vision and the brain. Topics covered include object representation and recognition, category-specific visual knowledge, perceptual processes in reading, top-down processes in vision -- including attention and mental imagery -- and the relations between vision and conscious awareness. Each chapter includes a tutorial overview emphasizing the current state of knowledge and outstanding theoretical issues in the authors' area of research, along with a more in-depth report of an illustrative research project in the same area. 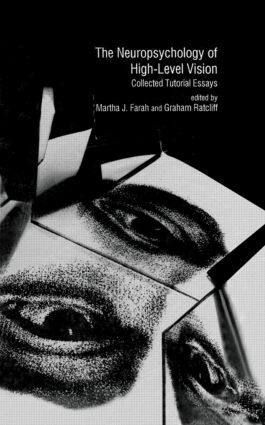 The editors and contributors to this volume are among the most respected figures in the field of neuropsychology and perception, making the work presented here a standard-setting text and reference in that area.